Since casino slots take up the highest percentage of casino games in the whole industry, it also means that many different types of gamblers play them. Some are in it just for fun and don’t want to spend too much money. They simply want to kill time and possibly leave with some extra money in their accounts. On the other hand, there are those players who are looking for the excitement of big wins. They want to have the chance to win big and the risk to loose big. NetEnt has finally decided to cater to both of these demographics by launching the brand-new MAX line of slot games. It’s a technology that has never been seen before and that will make many casino players very happy. What Are MAX Slots and Who Should Be Excited? The MAX product line is the new addition to the gaming portfolio of the Stockholm-based casino gaming developer called NetEnt. 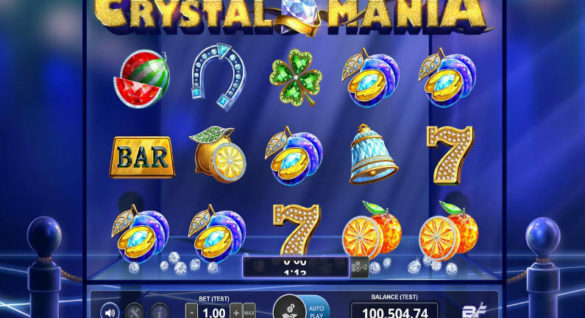 This new concept of slot games is going to cater to the needs of different types of players all at once. All MAX games will be released in two versions and released as a double. They will be tailor-made to suit both low-stake and high-stake players. This is the first such idea in the industry and there’s a good reason why NetEnt has decided to bring it into the gambling world. Their games already have a pretty high Return To Player rate but some of them just do not have the potential for really huge wins that some players look for. At the same time, some players shy away from such games because of the high risks involved. Therefore, nobody needs to be at a loss now. In a nutshell, we can expect twin versions of NetEnt games. They’ll probably keep the same RTP but will have a much higher volatility. This will lead to fewer small wins but there will be more occasional huge wins that players can look forward to. When Can We Expect NetEnt MAX Slot Games? Unfortunately, it is still impossible for us to test this new concept and play the new games. But we do not need to wait for long as the concept is coming in no time, making its debut in August, according to the company. The first titles that we can expect are the BerryBurst and the BerryBurst MAX, August 23. Besides being the first title to be played, it will be used as a pilot project as well. The company will probably monitor the new concept’s progression and how the players react to it to make sure the new titles are doing well. If everything goes as expected, we can hope for many new and exciting titles by the end of the year. It’s most likely that the official release of the game is coming for more than a month, but we can still get a taste of it much sooner. 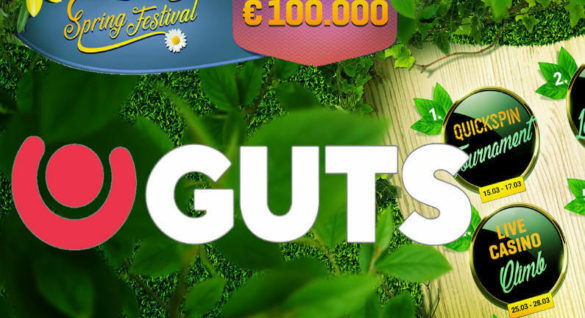 The BerryBurst MAX slot will officially be presented to the public during the iGB Plus! conference in Amsterdam. Therefore, anyone lucky enough to be there and interested in this pioneering idea at that time can have a go at the game and see what they can expect in the official version of the game. It comes as no surprise that NetEnt made such a move. Recently, there has been a huge demand for high-volatility and high-return games. 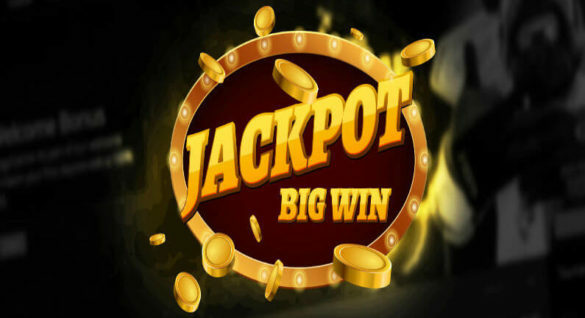 Because of the increasing popularity of this type of games among the majority of players, the new MAX slot games will most likely receive positive feedback. With more and more amazing game developers springing up around the world, it is very important to stay competitive. Offering something innovative that nobody else has thought about before is the way to go. You will therefore attract a larger base of players of different types, as well as new players looking for something new and exciting. It seems that officials at NetEnt company understand this well. The Chief Product Officer of NetEnt, Henrik Fagerlund, said that it was of the highest importance for them to diversify the volatility of their games. He added he was aware of the fact casinos were in need of more flexible titles able to meet the players’ needs and pointed out that NetEnt believed in the “Customer is always right” agenda, thus delivering whatever’s necessary. Fagerlund also said that the company is certain that these new MAX titles shall add a completely different dimension to their already highly diverse portfolio. The new MAX slot games will definitely raise the bar when it comes to gaming standards in the world of online casino. We hope that it will also be a motivation for other gaming developers to issue innovative and more competitive technologies on the market so players can continue to profit.